Q: Who is Nancy Mullane? A: Nancy is a reporter and producer for NPR, Public Radio International’s This American Life, and the NPR affiliate KALW in San Francisco. Q: What has Nancy written? A: Her debut book, Life After Murder, which focuses on five men before and after parole, was released in 2012. Q: Where can I find Nancy? 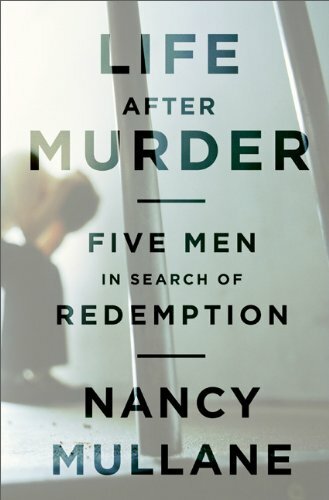 A: You can visit Nancy on her website and the site for Life After Murder. She has a Twitter and Amazon author profile. 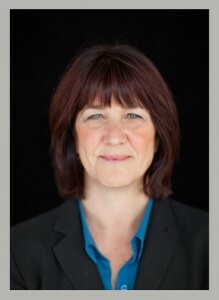 We talk to Nancy about how she came to know five prison inmates, the intricacies of researching within the prison system, how she organized four years of research into a manuscript, the role her publishing house Public Affairs played in submitting her book for the Pulitzer Prize, and how she landed her first agent and publisher.